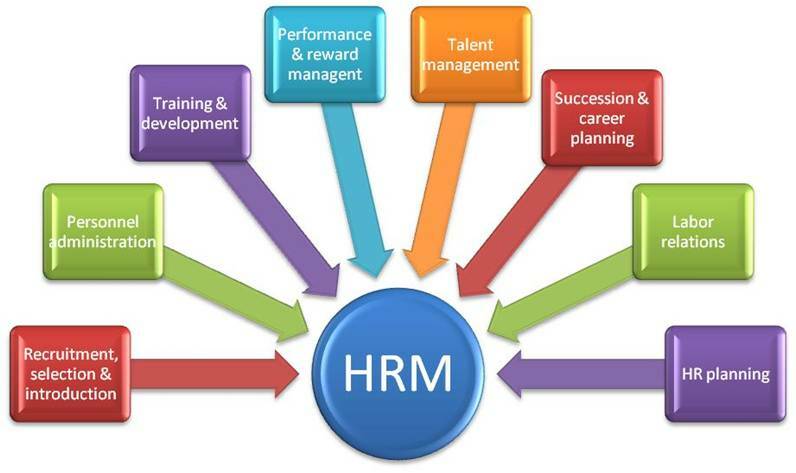 Human Resources Management (HRM) is a crucial element of any organisation. It refers to the processes within an organisation that focus on the management of staff, including the recruitment and assessment of staff. These are only two examples: there are many other functions of human resources management. A Short Human Resource Management Course that only consist of 2 Subjects. This Course can be completed within a 4 month period. This is an Advance course that covers all the essential and Advance elements of Human Resource Management. This Course can be completed in 8 Months. A Standard Human Resource Management Course that consists of 4 Subjects. This Course can be completed within a 6 month period. Human resources management requires strategic thinking. It involves taking a comprehensive approach to managing people in the workplace. Effective human resources management aims to contribute towards increasing employee productivity and overall business performance. This can only be done if the human resources management functions are carried out within the context of a broader business strategy. Identifying the training needs of existing employees, and arranging suitable training opportunities to meet these needs. Identifying skills gaps within the organisation, and developing and implementing a plan aimed at filling these gaps. Doing succession planning – this may involve headhunting new employees, or grooming current employees for more senior positions. As you can see from the examples above, strategy has an important role to play in the effectiveness of human resources management. Effective HRM, in turn, is essential to the success of an organisation. You can study human resources management courses at Skills Academy. We offer all of our courses on a distance learning basis, which means that you can complete your studies from the comfort of your own home. You are also free to choose whether you would prefer to complete your course on a full-time or part-time basis.